Unmatched Accuracy for every shaft in your bag. PGA Show: "The New Standard in Iron Shafts." 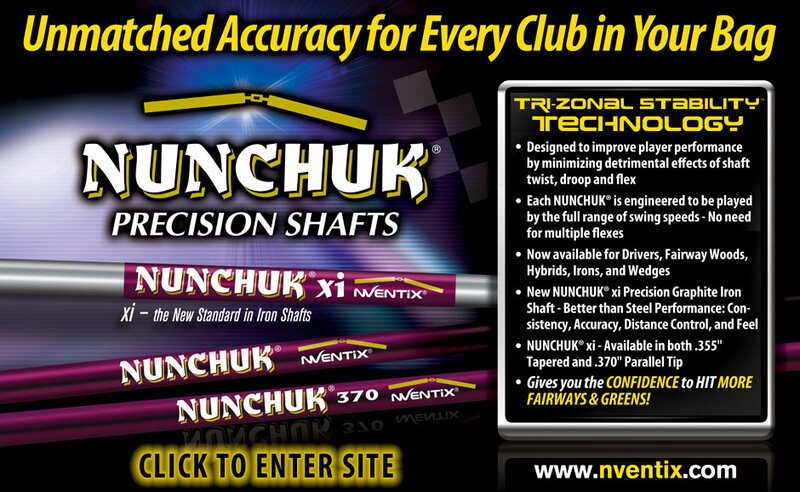 Bryan Nicholson on the benefits of Nunchuk® tech. Recent news & reviews of all our precision shafts.